The overwhelming momentum of remote production (“At Home”, REMI, GREMI, pick your acronym!) has driven the development of high quality and low-latency network video contribution equipment, including our innovative P.Link platform. Remote graphics production adds a number of new stringent requirements to remote production workflows. Many cases require the delivery of video and key channels, as well as program video and camera ISOs, often along with tracking metadata. The requirement for tight synchronization between these multiple elements is critical. Most traditional remote production infrastructures require external synchronization of transport streams for multiple sources. In other workflows it is often attractive to perform optical tracking remotely, for virtual and AR element insertion and regionalization. Optical tracking imposes many requirements on source video, not the least of which is the need for positional accuracy, with reference pixels that persist across frames. This is not possible with many compressed video formats, and has typically been restricted to traditional I-frame codecs such as JPEG2000, which require very high bandwidth, particularly at UHD resolution. 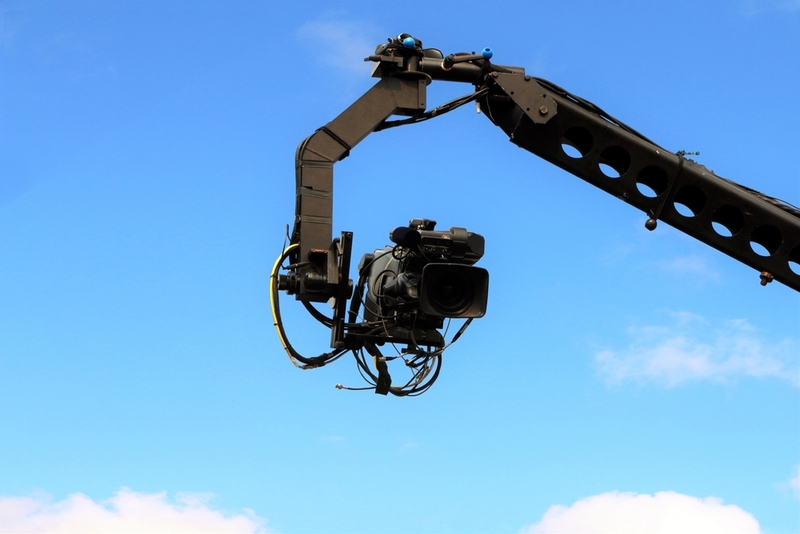 It is also a typical requirement with remote production workflows to have bi-directional video connectivity, especially for confidence returns. Having separate control of the bitrates of various elements is highly desirable since many may not require the same overall quality as the main feeds. V-Nova’s P.Link contribution encoder offers a unique solution for the complete set of remote graphics connectivity requirements. Offering up to eight HD connections, two UHD, or any mix of the above, P.Link supports multiple formats simultaneously, each with independently controlled bitrates and resolutions. All of the signals may be combined into a single multiplexed transport stream, and all channels are completely synchronized. Multiple redundant transport streams are also supported. Each video channel may be configured as an input or output, for true bi-directional connectivity. Most importantly, P.Link provides true I-Frame video transport at bitrates dramatically lower than traditional I-Frame codecs! In fact up to 70% lower than JPEG2000 for UHD feeds. V-Nova has been very happy to help major sports broadcasters across the globe with remote sports production projects. Please see us at NAB 2019 to find out if P.Link can help with your remote graphics workflows.